Хэли Ски — Туризм в Алматы, только самые интересные и увлекательные экскурсии в Алматы, по самым доступным ценам! 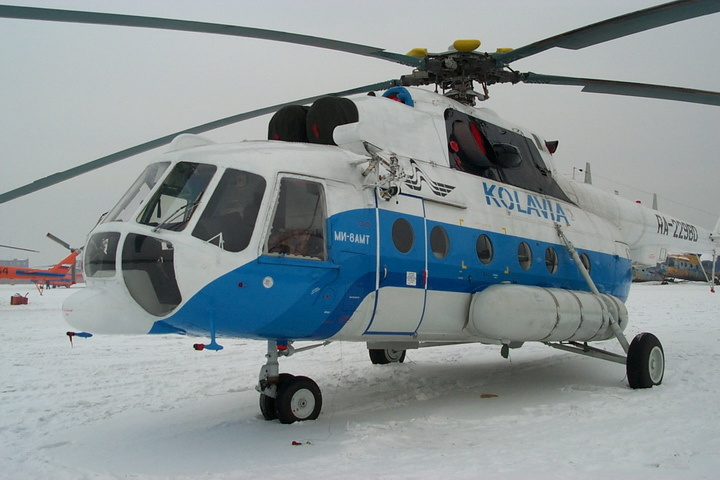 The flights are carried out by helicopters MI-17 and MI-8 MT ‘ 2004-2007. Flight safety is achieved not only by high quality flight, helicopter equipment, certificates, but also by the professionalism of pilots and guides - experienced skiers and snowboarders. Flights are carried out in groups of 13-15 people. There is a possibility of renting an Euro copter, designed for small groups from 1 to 4 people. The time of approach to the skiing area is 12-15 minutes. Season of skiing is May-August inclusive. Helicopters MI-17 modified, MI-8 MT ‘ 2004-2007. Also MI-8 MTW, all helicopters have been fully tested, and have certificates. All pilots are professionals and have experience from 15 to 30 years. Guides-professional skiers and snowboarders. 13-15 people in the groups . 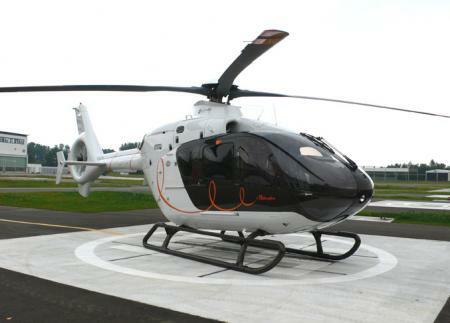 Also, the possibility of renting small helicopters is Euro copter for groups of 1 to 4 people. The prices are indicated for the rental of a full vessel, the price for one person depends on the manning of the aircraft!